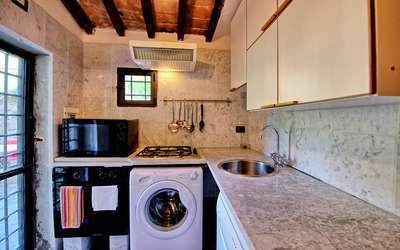 Rezervujte 21 dnů nebo méně před datem příjezdu a obdržíte 20 % slevu z uvedení ceny. Tato nabídka je platná pouze pro pobyt nejméně 7 dnů a nemůže být kombinována s žádnou jinou nabídkou. 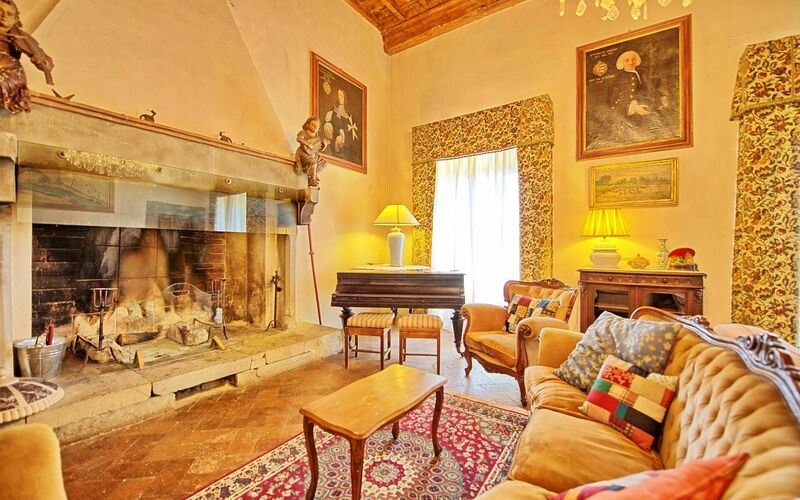 1st floor: sitting room (TV) with fireplace and a piano, double bedroom, double bedroom with fireplace, another double bedroom with fireplace, single bed and ensuite shower bathroom (without window), double bedroom with 1 single bed and ensuite shower bathroom, double bedroom with bathroom with shower, bathroom with shower (without window), kitchen (dishwasher, oven, micro waves oven, American coffee maker) with access to an equipped outdoor area with barbecue, dining area (freezer and fridge). 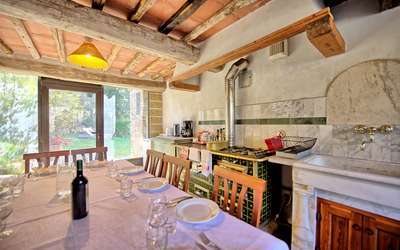 1 step higher: covered veranda with dining area, kitchen (wood kitchen, 4 fires, electric oven) with access to an outdoor area. 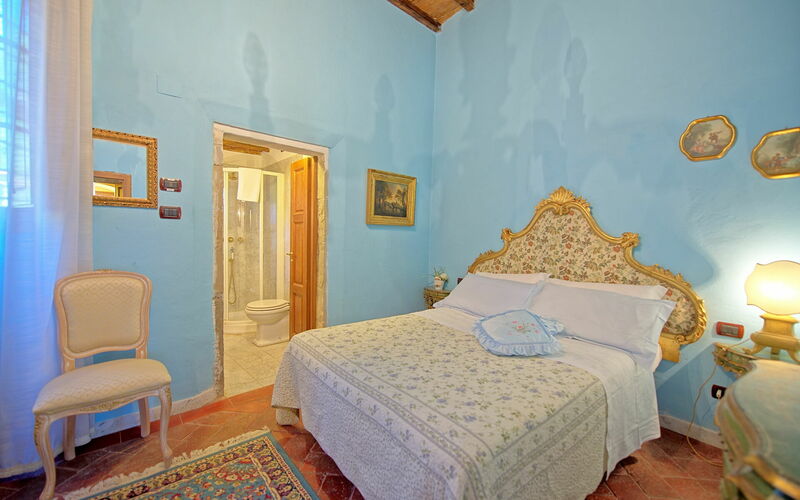 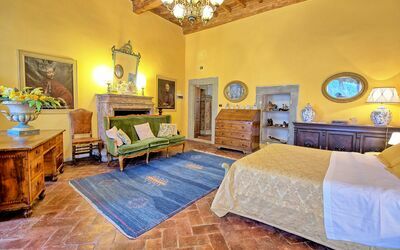 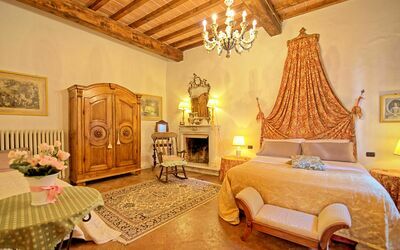 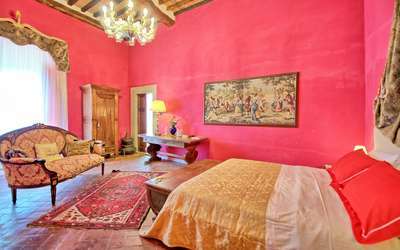 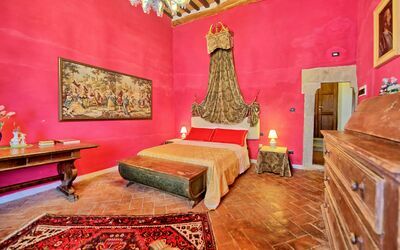 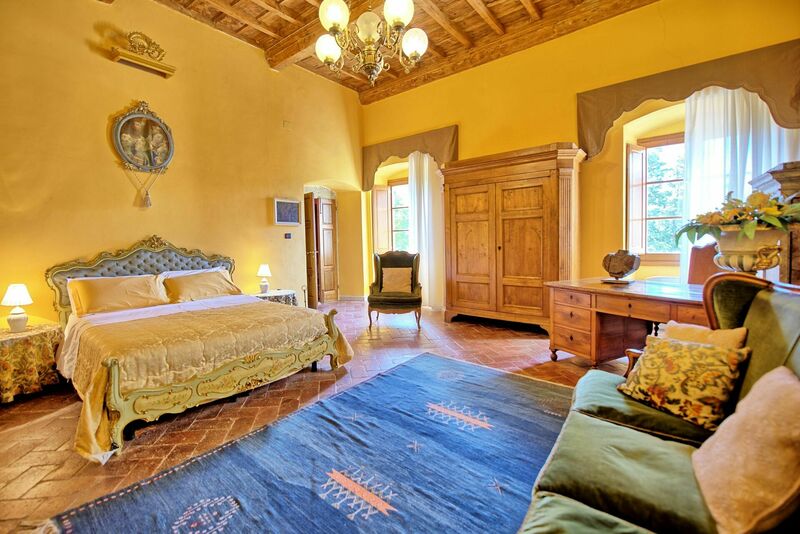 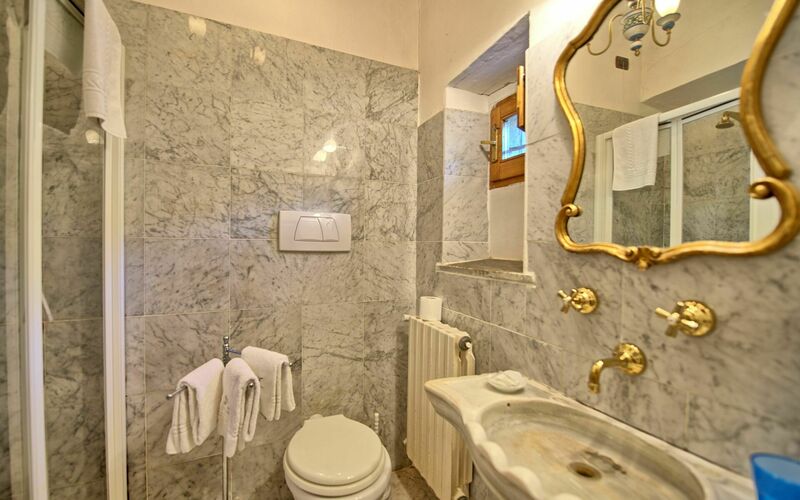 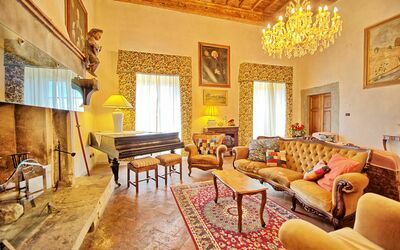 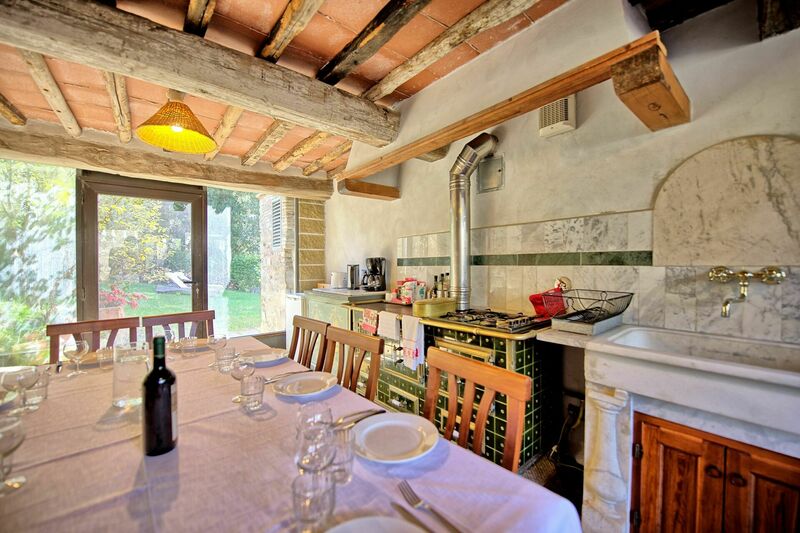 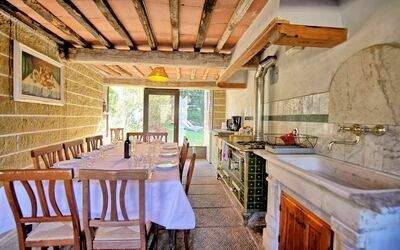 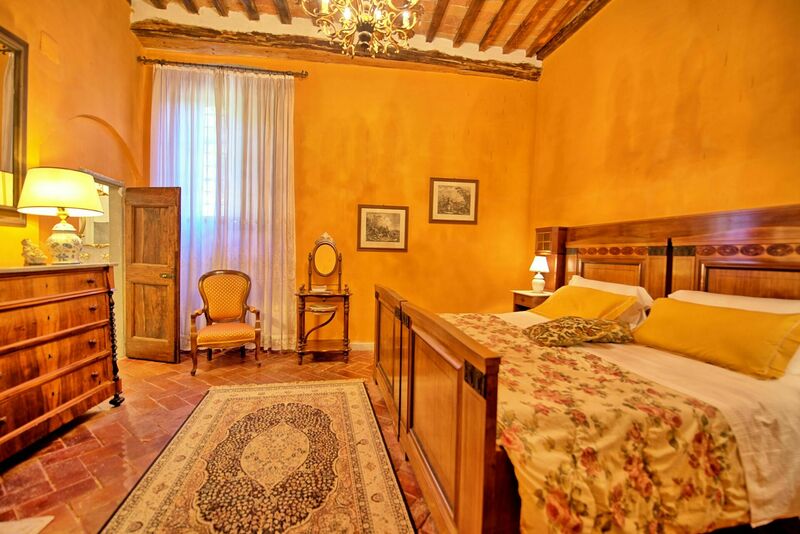 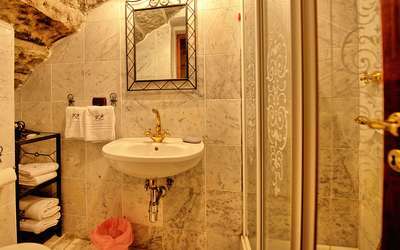 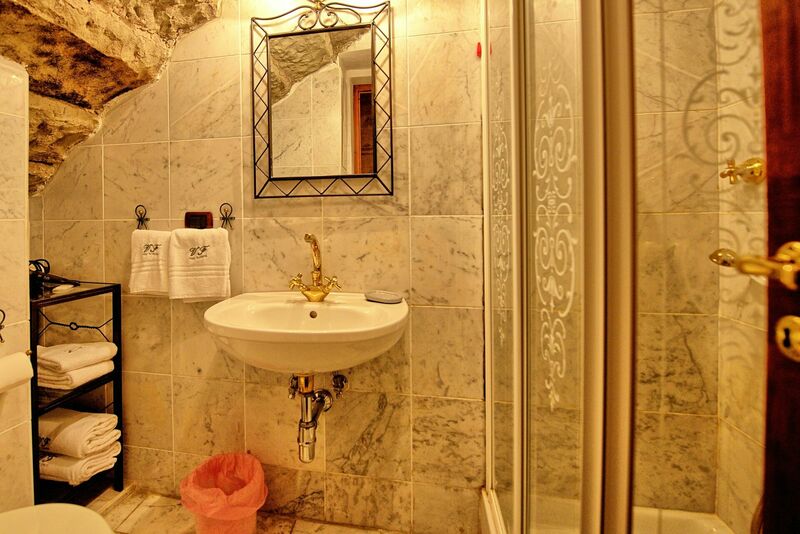 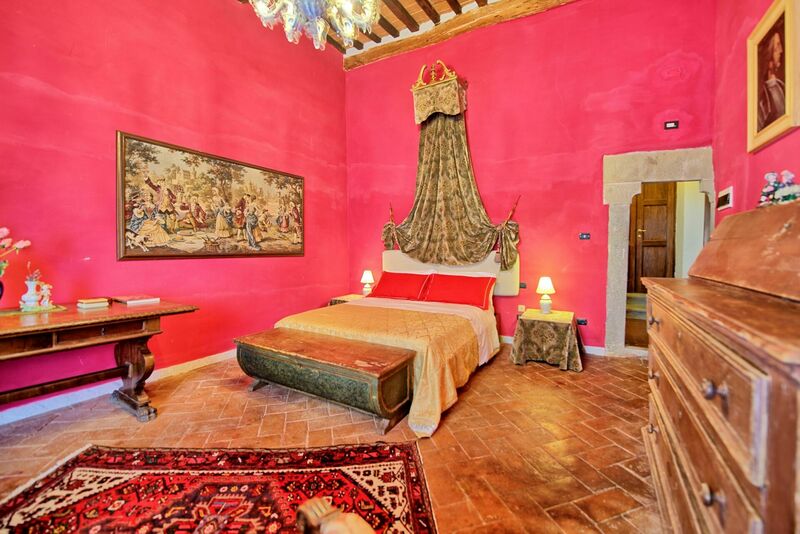 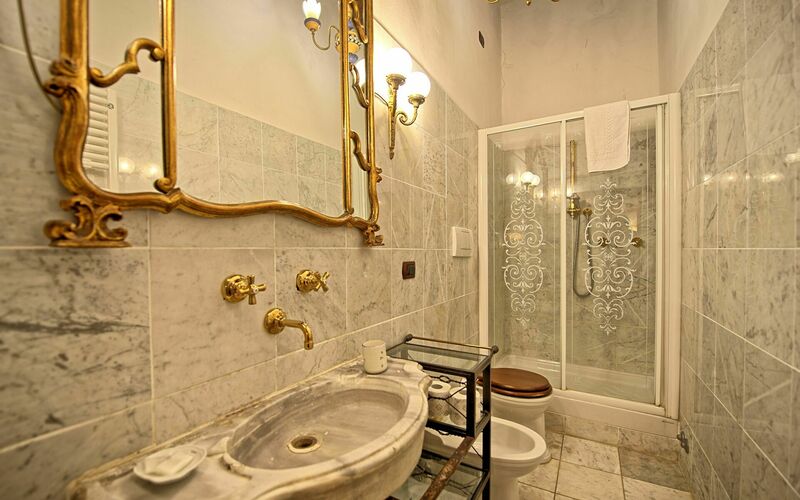 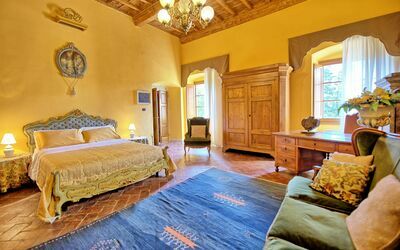 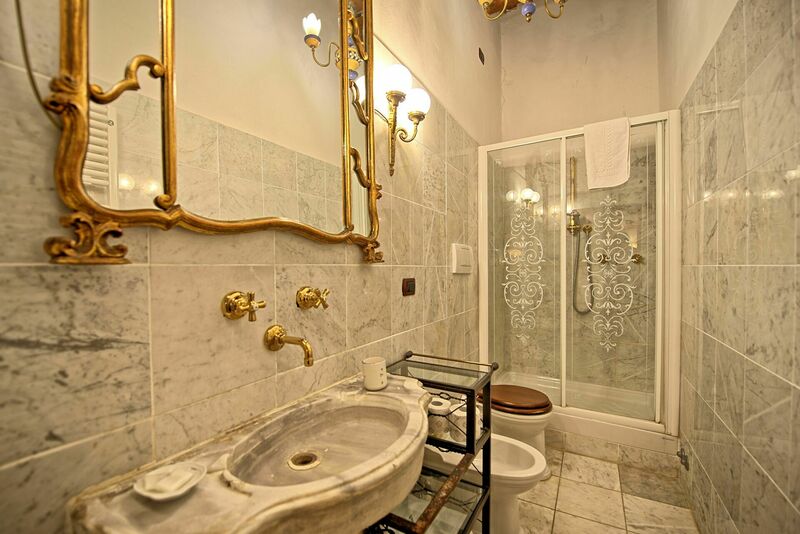 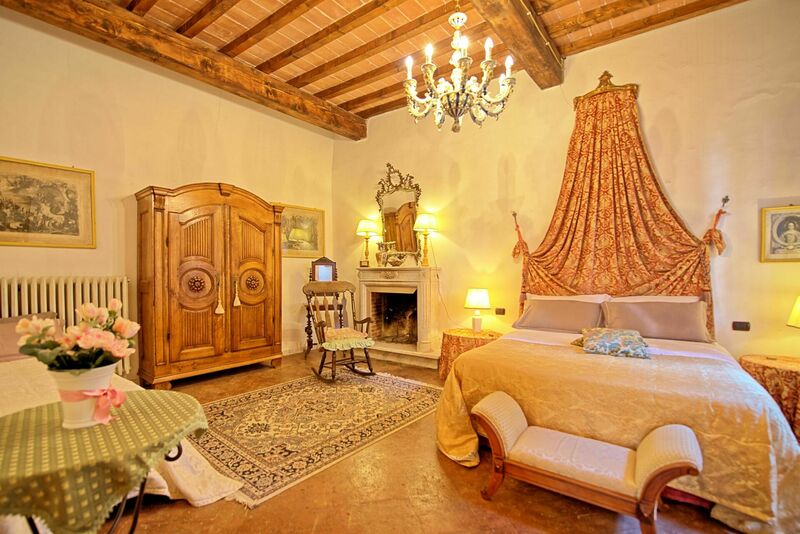 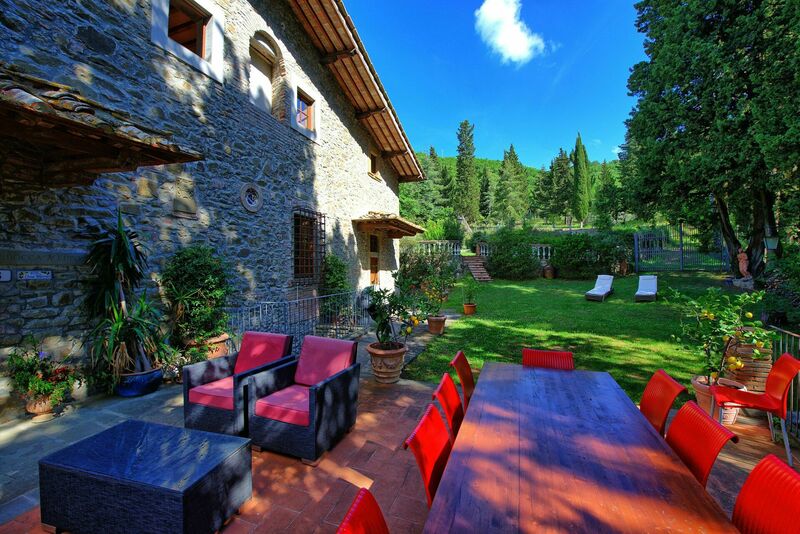 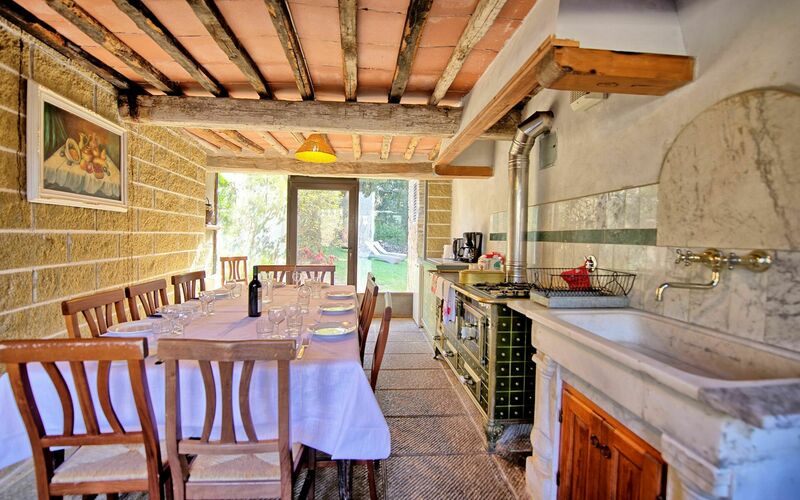 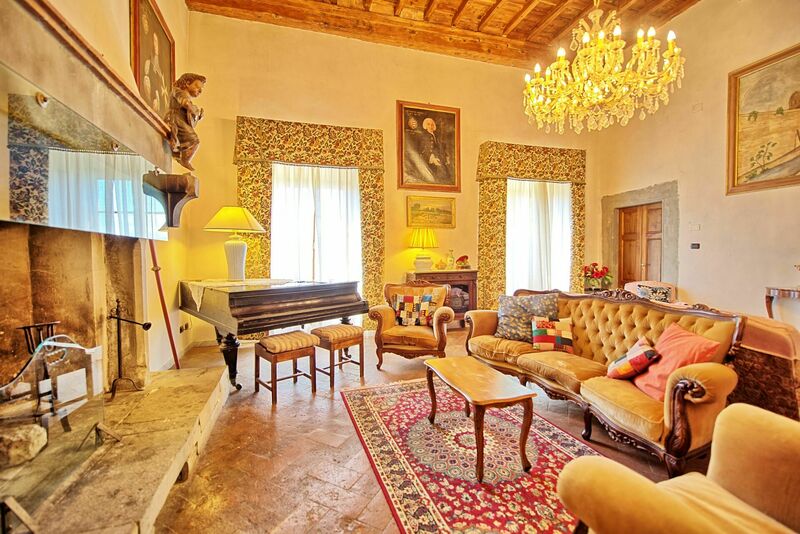 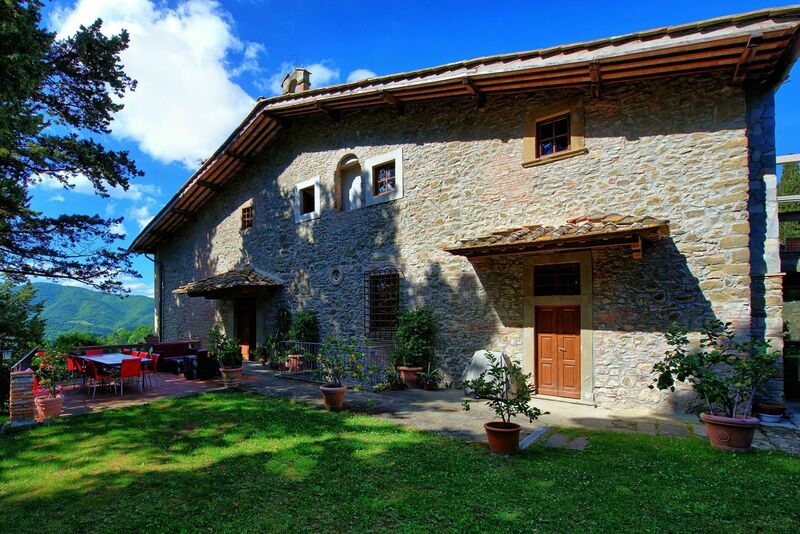 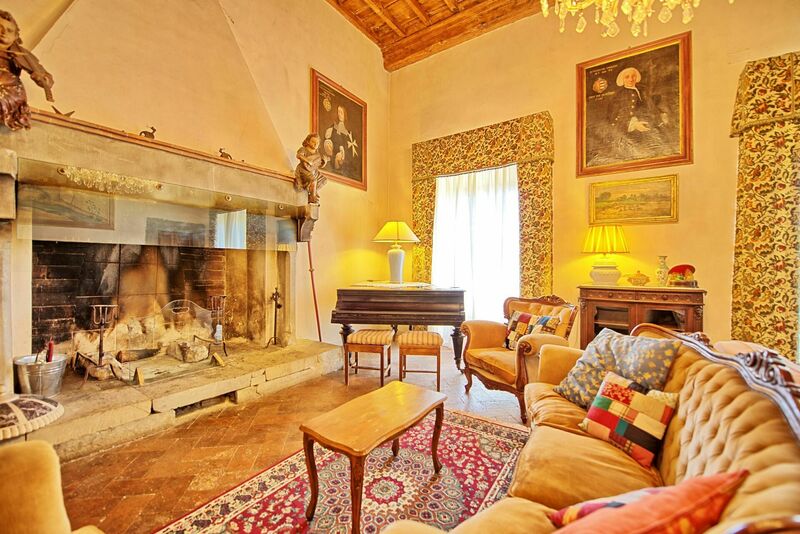 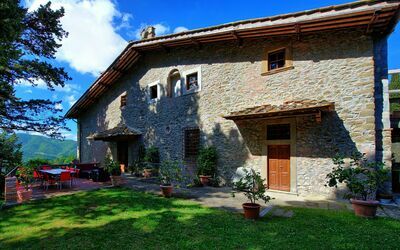 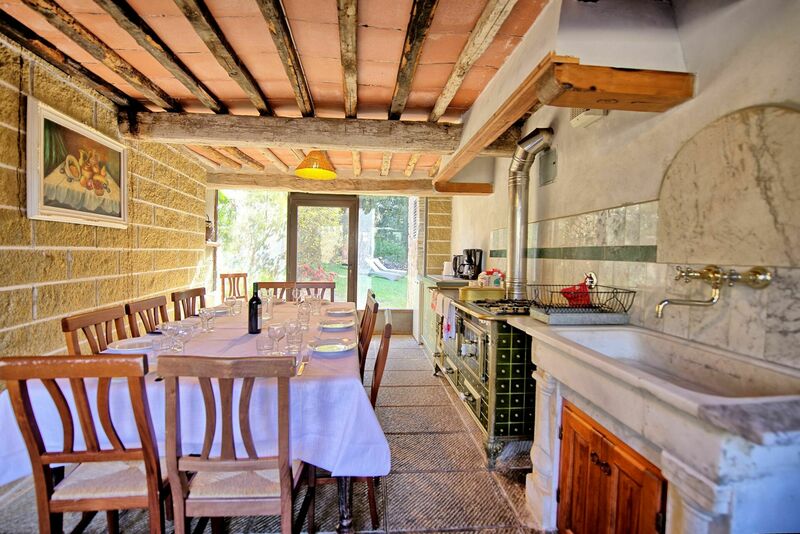 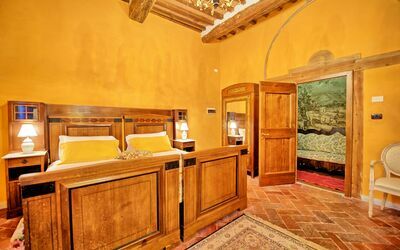 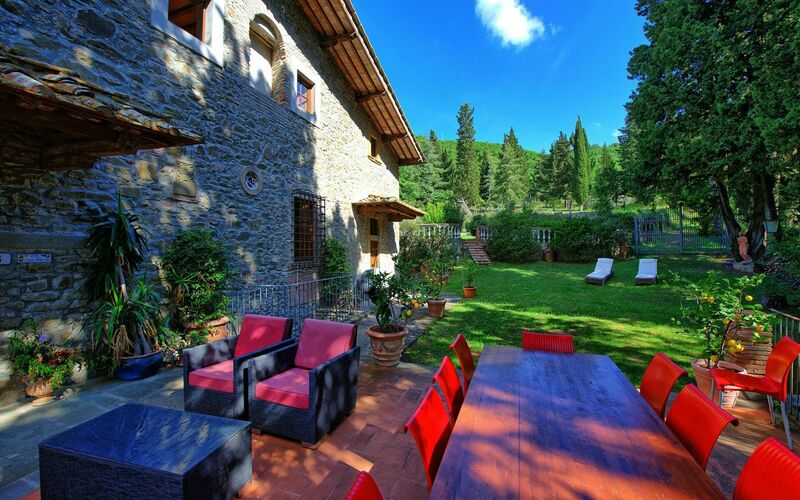 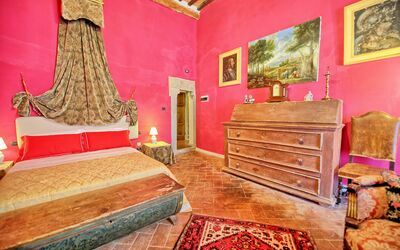 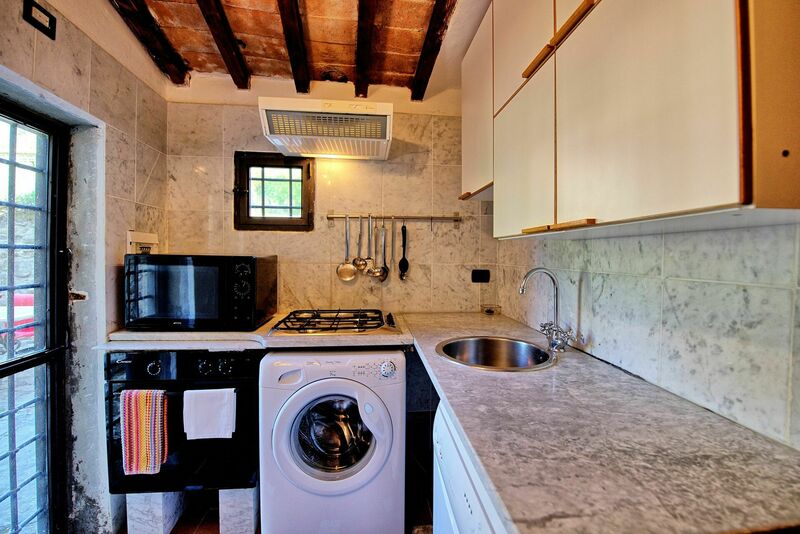 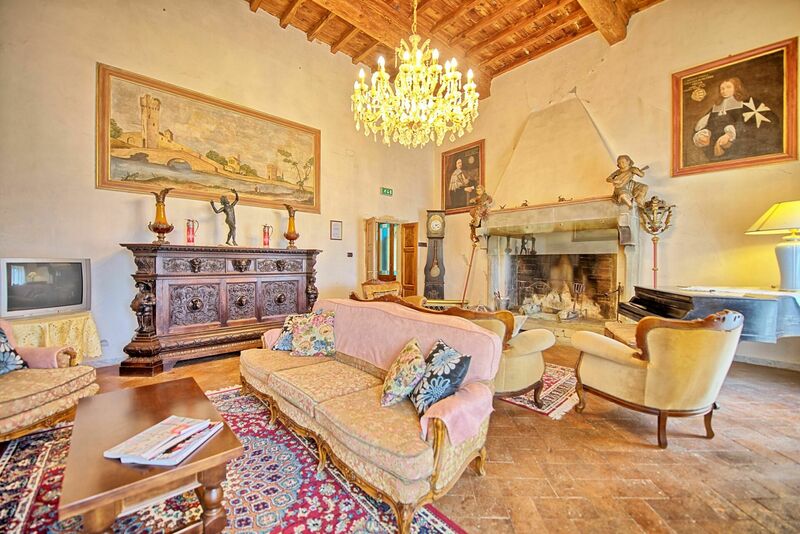 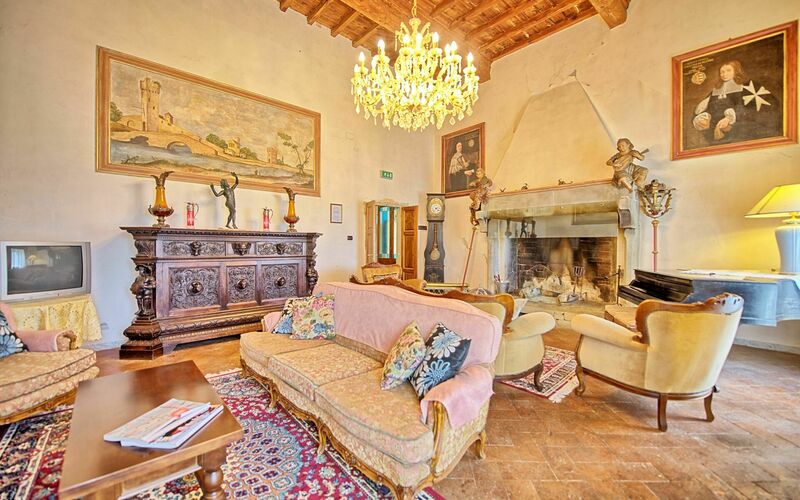 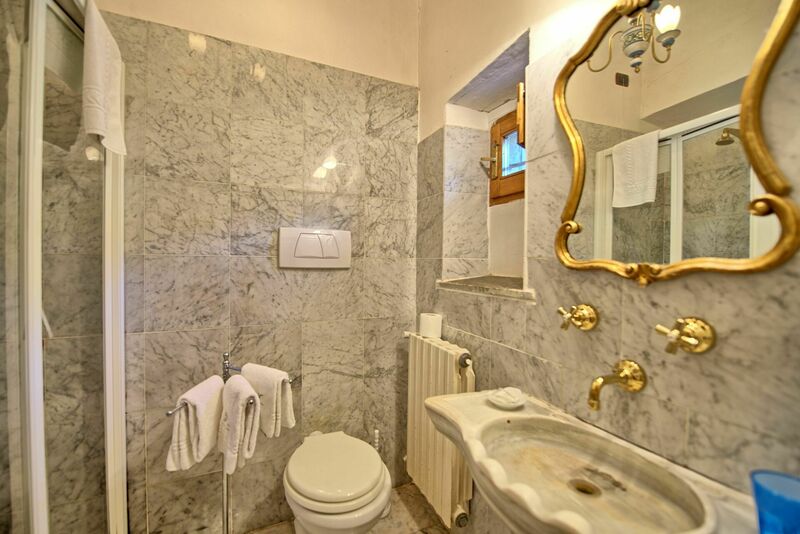 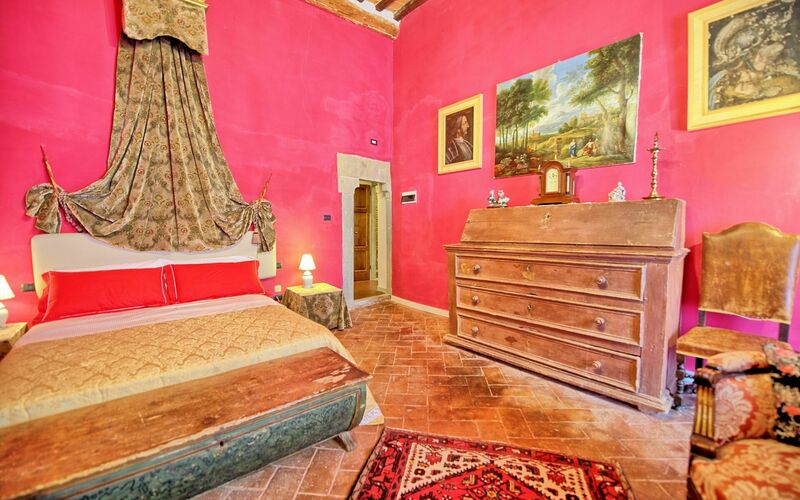 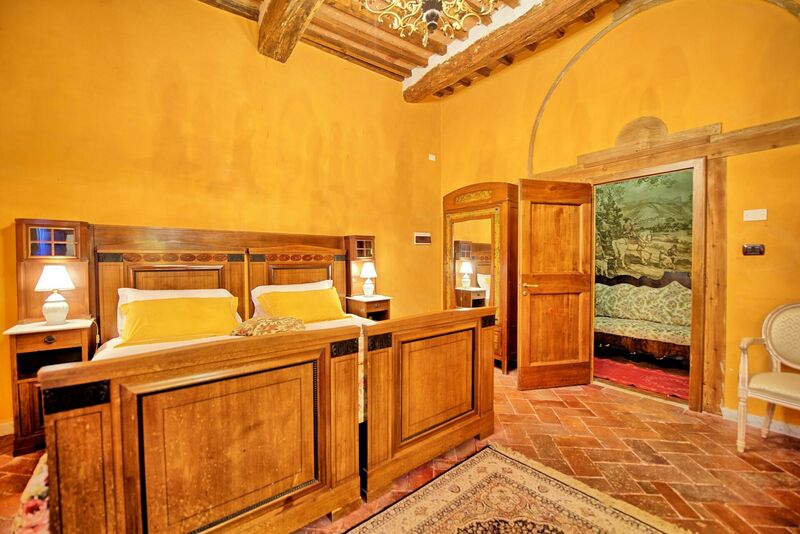 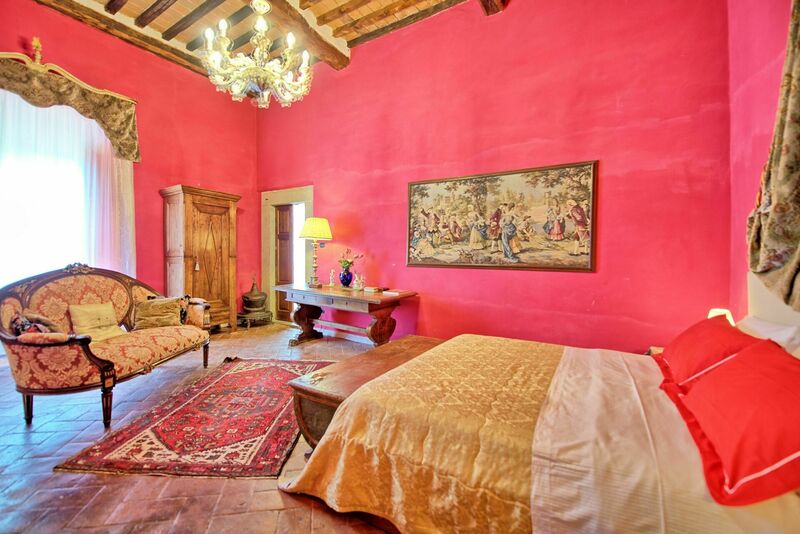 The apartments "Padronale" and "Fattoria" can be rented together for 18 sleeps in total.